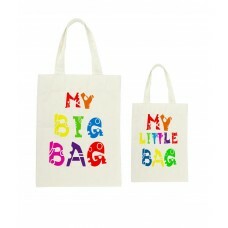 We know our littles love to be just like Mummy so we've created an exclusive range just for them! 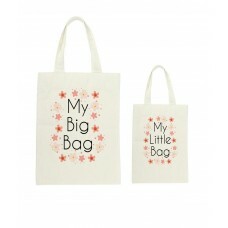 We have a large tote for the mums and two smaller sizes for the littlies. 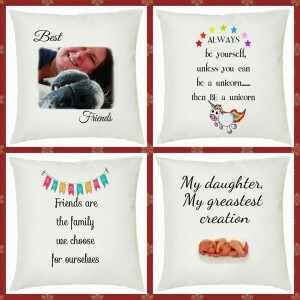 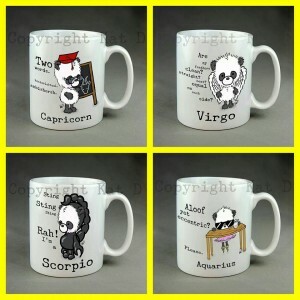 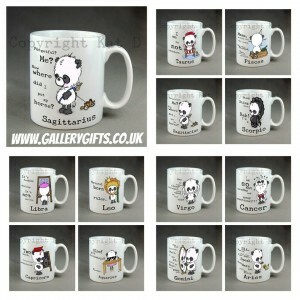 Prices start at only £6.00. 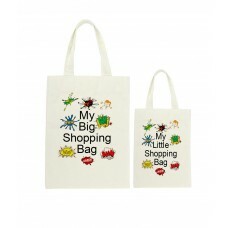 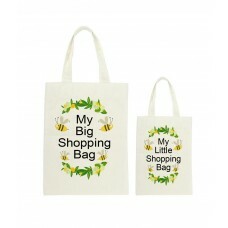 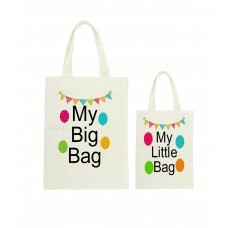 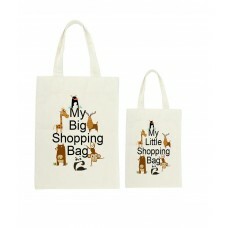 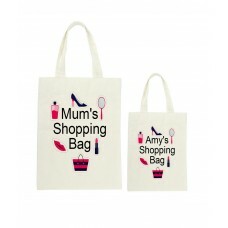 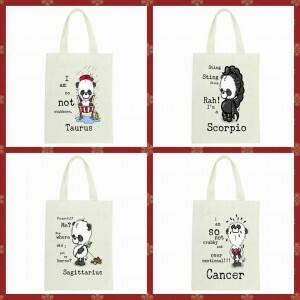 Mummy & Me totes are great for the little one who just loves to be like Mummy. 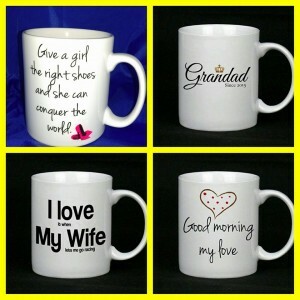 There are three s..